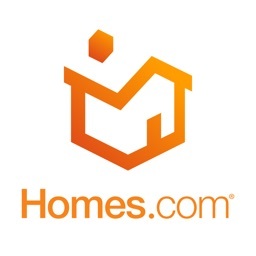 Let Homes.com assist you in finding the perfect rental home. 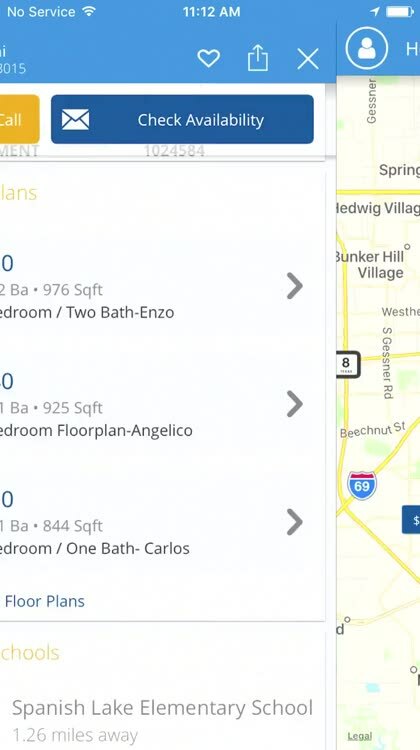 Instantly find your next rental from an intuitive map search view in your target area. 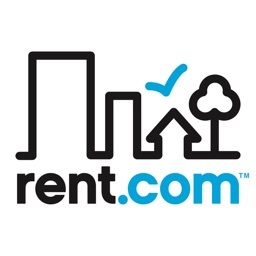 Whether you’re looking for an apartment, condo, town home, or a home for rent Homes.com makes the search process easy. 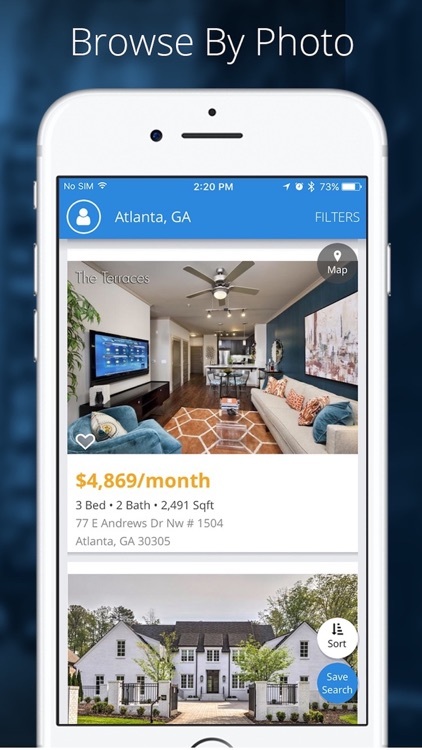 Adjust filters to see house rentals that are pet friendly, include a gym or other amenities important to you. 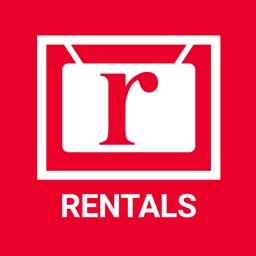 Save points of interest like your work, gym or daycare to find a rental close to everything important. 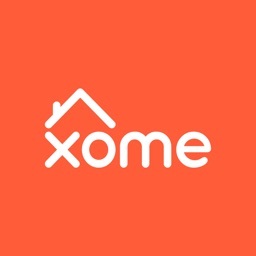 Finding your next rental home has never been simpler. 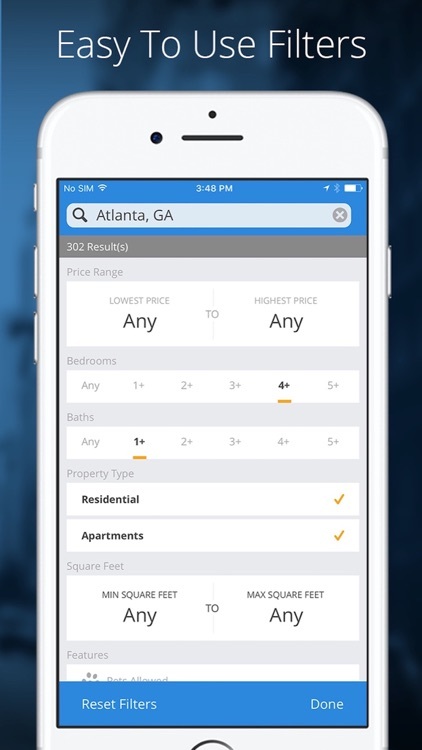 • Map search made simple. 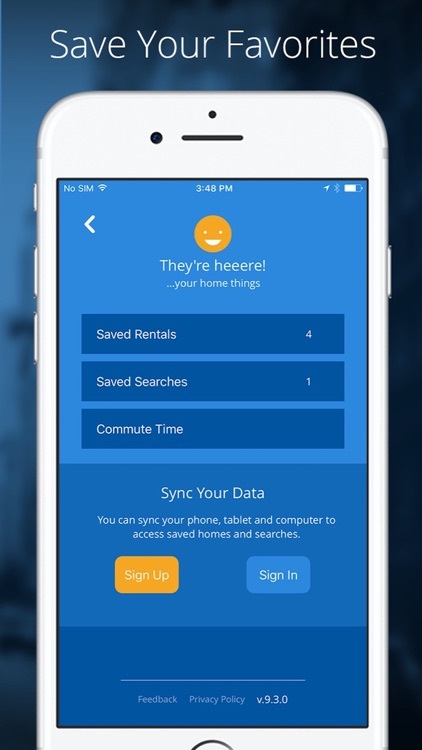 Slide and tap to quickly find rental homes. • Sort results by commute times to work, gym or where ever you go. 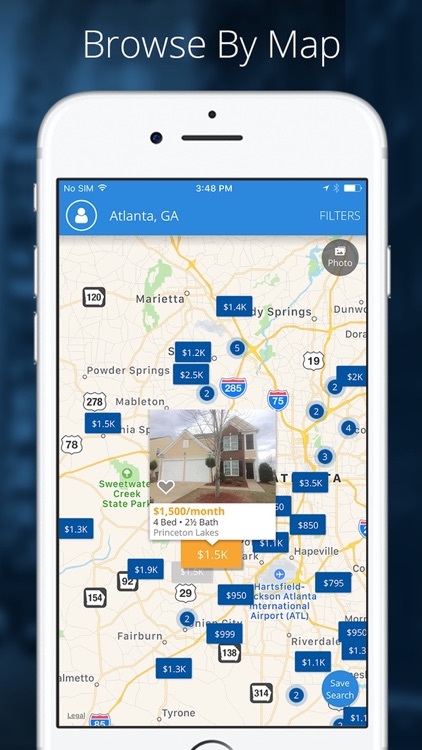 • Filter results with easy taps. Pet friendly? Washer & Dryer? Pool? Find what is important to you. 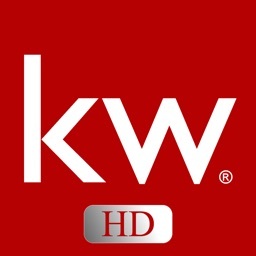 • Save and quickly view your top choices. • Bright full screen, landscape oriented photos are easy to view with a quick swipe. 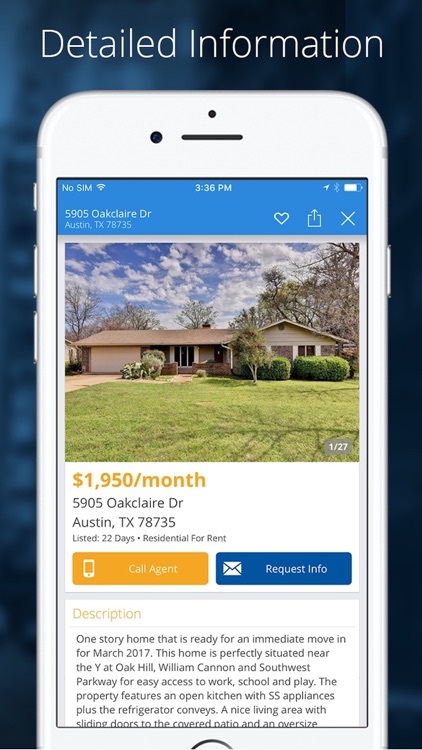 • Connect instantly with rental property managers to check availability. 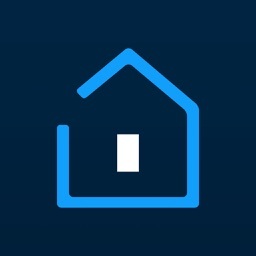 • Natural gestures make navigating the app user friendly. Homes.com is your partner in finding the perfect rental for you to create your home moments.